Having recently savoured the delights of the very superior Pulia near Borough Market, an eatery that serves the finest food and wine exclusively from Puglia, I thought it would be rather nice to visit somewhere a bit closer to home and so a trip down the very chic Lonsdale Road brought me to Ostuni, a buzzing, very packed restaurant that boasted the same message. 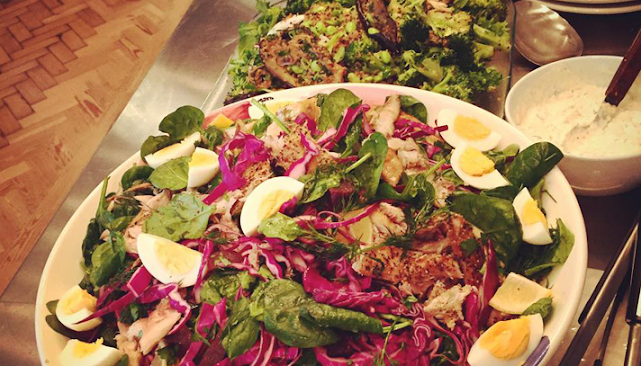 Why hipster incursions into the KPH might not be a bad thing. 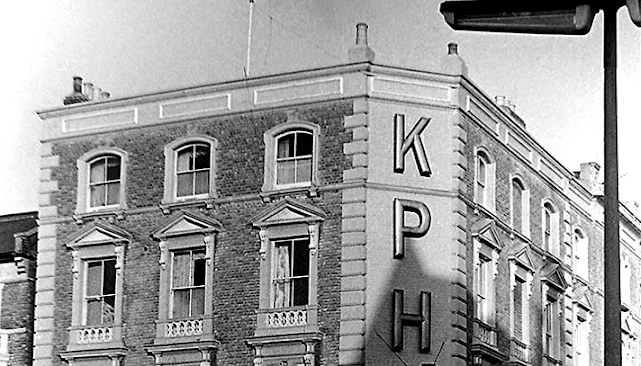 I visited the KPH on Ladbroke Grove last evening in order to drop in on a friends birthday party, the party was still in the sit-down at dinner stage when I arrived so I sat downstairs and had a beer. Read more: Why hipster incursions into the KPH might not be a bad thing. Canal deli - lovely people - scrumptious food or the owners ooze loveliness and so does their food. 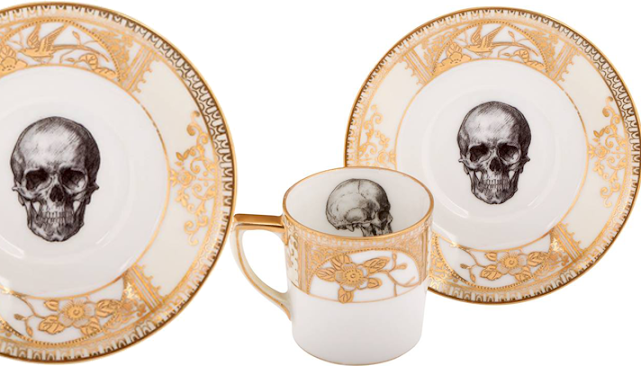 Fine Bone China Tableware Upcycled Vintage Ceramics from Melody Rose. Want to get involved with online radio?